Police are appealing for help in finding a walker in the Cairngorms. John Green has been reported missing after he was last seen yesterday. 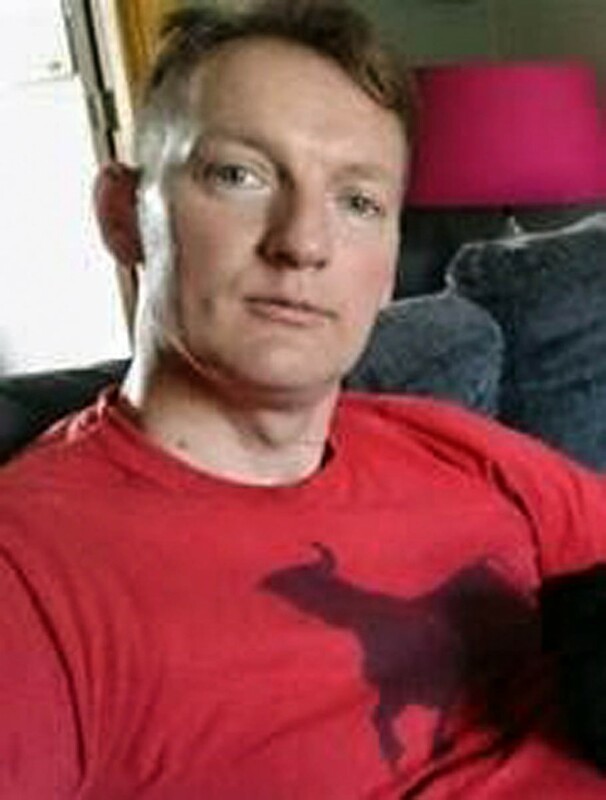 The 43-year-old was seen in Ballater about 8pm on Tuesday. He is described as 6ft 2ins (1.88m) tall, with short brown hair and blue eyes.